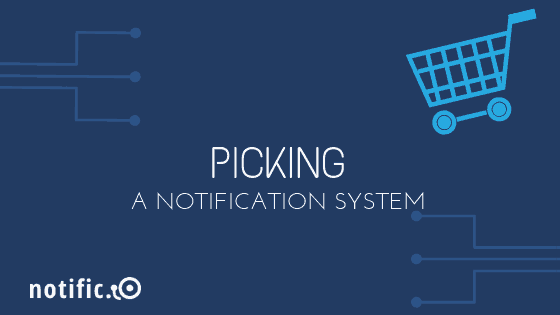 If you’re in the market for a notification system, there are a myriad different options from which to make a pick. And like making any other purchase these days, it isn’t always easy to know what your best option is. There are however a few things to keep in mind when you choose a notification system. 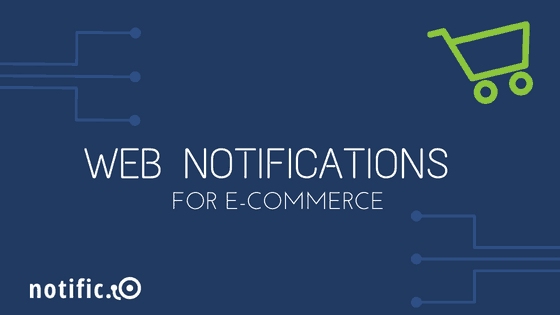 Let’s take a look at a few features that are must-haves if notifications are to be an effective part of your marketing campaigns. In order to get started, you have to, well, get started. But how easy is it to get started with the notification system you have in mind? That’s an important question to ask yourself before you can choose a notification that works like you want it to. Some require an understanding of code, in which case you will either need to have the technical chops yourself or rely on a developer to set up and use the system. In the latter case, your choice of notification system will be contingent on your access to a developer. If you aren’t comfortable messing around with code yourself, it makes sense to choose a notification system that doesn’t require writing code. It’s important when you choose a notification system that it can handle messaging in different formats. Push, email, and in-app notifications are all powerful mediums given they are put to use the right way. 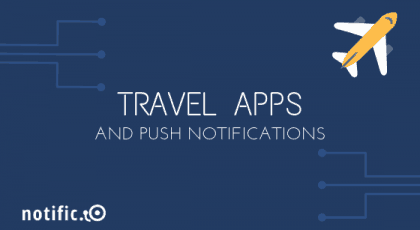 You might be tempted to use a tool that can send out only push notifications, but that will mean relying on opt-ins to be able to reach your users. Having a wider variety of options gives you the ability to meet your audience through different avenues. But that also means developing a unique strategy for each channel. Check out our strategy comparison for tips on how to make the most of push notifications and in-app messaging. There are two categories of notifications based on the trigger for delivery. The first is general notifications, which are sent out to all users irrespective of what actions they’ve taken or stage of the customer cycle they’re in. These let you communicate with your audience in a very basic way. Then there are behavioral notifications, which are triggered based on certain actions users take within an app or website. These are a powerful way to engage with your target market because they rely on intent individuals have shown while using your application. It’s important to choose a notification system that has the ability to deliver messages based on specific user behaviors. 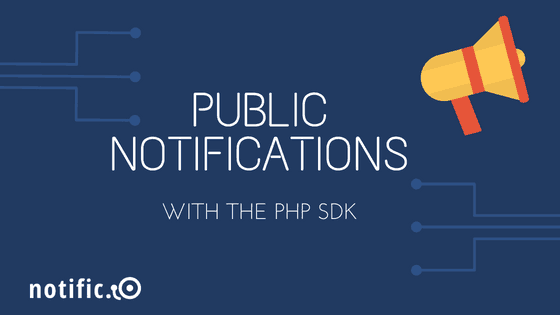 It’s why we’ve created an API and SDK that can be used to automate notification delivery according to pre-defined triggers. We just saw that one feature of a sophisticated notification system is behavioral messaging. Taking that a step further, it also helps to have the ability to segment users based on their behaviors. This helps you send personalized messages at scale, which is a sure-fire way to drive up engagement rates. We’ve spoken about the importance of segmenting your audience before. 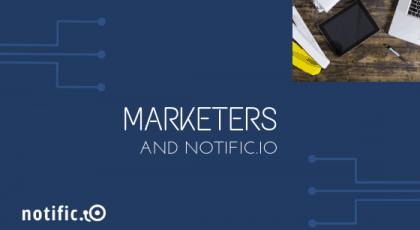 This blog post goes into how users can be segmented in Notific.io using the tags feature. To create truly effective marketing campaigns, it is imperative that you choose a notification system that can intelligently identify groups within your target market.